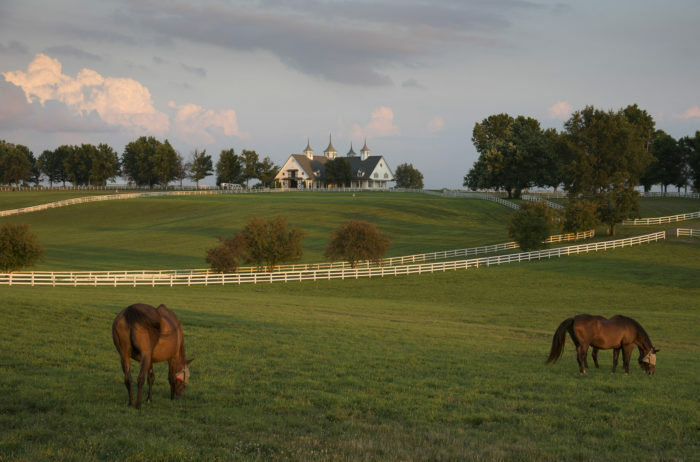 Many small towns in Kentucky are known for something specific, such as a big festival, a certain type of food, or maybe an idyllic location. But only one town in our state has been named one of the top 10 antiquing towns in the country, and that would be the city of Hazel. It has an endearing name, and an even more charming atmosphere, as it’s filled with one antique shop after another. 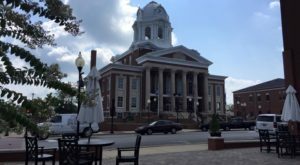 Hazel is an itty bitty Kentucky city with more to offer than you may think and it’s one of the best antiquing towns in the country. Hazel is a tiny town just a few miles from Murray in western Kentucky. 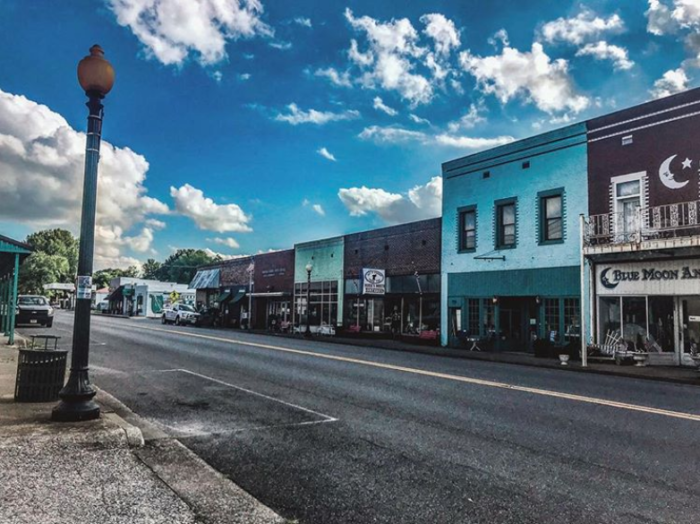 At first glance, it may just seem like your average small town, but a closer look reveals upwards of 14 antique and novelty shops, as well as a couple of places to grab a bite to eat. Hazel has a population of just over 400 people, but the town offers 40,000 square feet of retail space to explore. The town is centered around Hwy. 641, and you'll find many of the shops right along this stretch of Hazel. 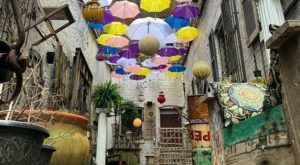 The colorful storefronts are packed with treasures, and each shop offers something a little different. As you begin to walk through the town, you'll quickly realize this is no ordinary place. 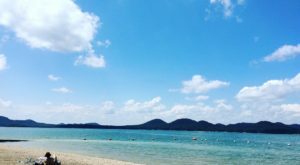 There's a lot of pride in these local shops, and with names like Blue Moon Antiques and Horse's Mouth as well as the murals decorating the town, you'll surely be charmed. 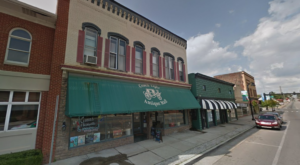 The shops in Hazel offer plenty of antiques, collectibles, artwork, vintage toys, furniture, clothing, and more. Some shops also have a tasty surprise inside, which you'll want to seek out to fuel up during your visit. The Cabin, shown below, has many sweets, including ice cream, homemade baked goods, and other treats. 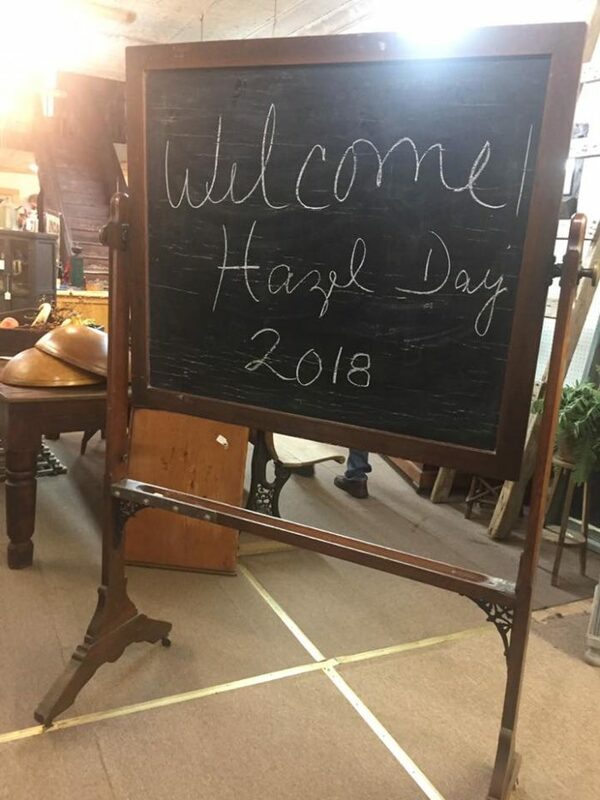 Hazel celebrates its love of antiques multiple times a year with special events. Hazel Day is a great time to visit, as well as during its Christmas Open House, Spring Fling, Sidewalk Sales, and other events throughout the year. 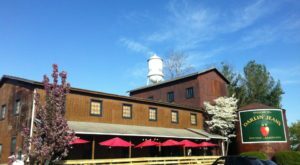 Hazel is a colorful, charming town that is a true antiquing destination in our state. 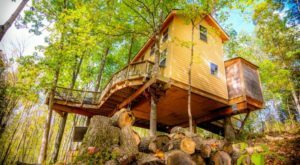 This itty bitty town may dedicate most of its square footage to antiques, but that's what makes it unique and a lovely place to visit in Kentucky. 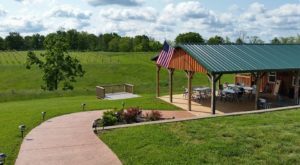 Hazel is the one town in Kentucky with more antiques than residents, and it’s the perfect place to spend a beautiful day in our state, hunting for treasures all in an itty bitty city. 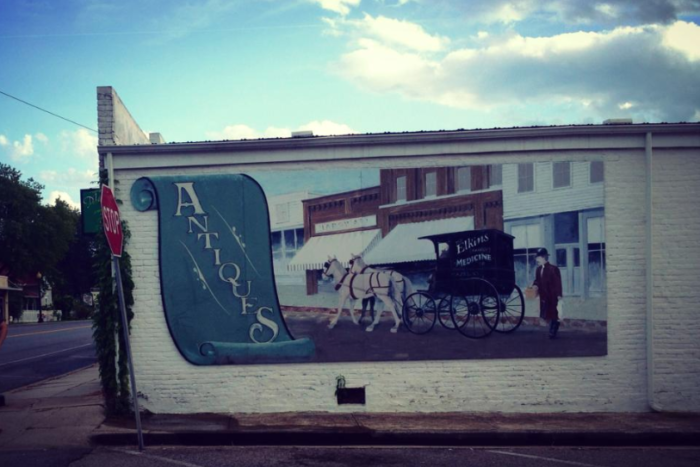 Did you know about this small town and all of its antique shops? Share your thoughts with us in the comments! 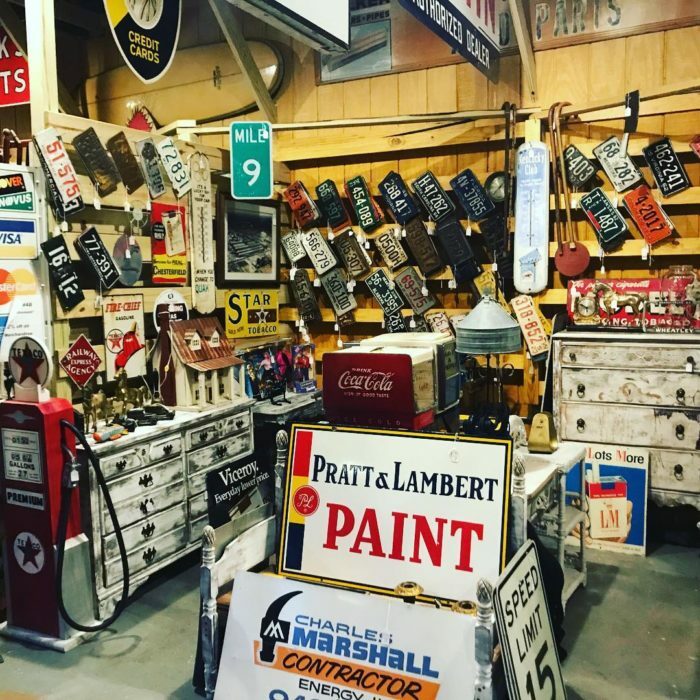 For more information on all Hazel has to offer, visit the Hazel, KY Antiques website here and follow along on the Hazel, KY Merchants Facebook page here. 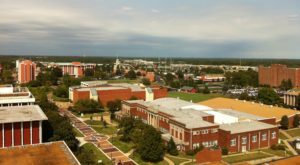 And while you’re in the area, be sure to stop by the friendly town of Murray, featured in our previous article here.